Congratulations on taking the first step in Water and Roots and preparing to rediscover the power of the Holy Spirit through baptism! Rediscovering the power of baptism is about more than counting the number of people that are baptized each year. Recommitting to baptism across Greater New Jersey will transform lives, churches, communities and the world. 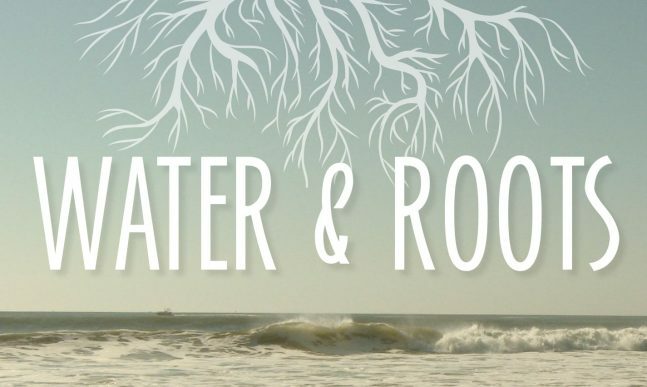 The Water and Roots Resource Kit has tools you need to partner with God and your congregation. Baptism includes important preparation so we’ve included resources that include theological foundations, the paths of discipleship and the celebrations that should be shared with all. Some resources can be downloaded and used immediately while others you will want to adapt to the language and culture of your church. Most importantly, we would love to hear and share your stories. When God’s Spirit comes upon us through the waters of baptism, lives and communities are changed. We are excited for you and the people of your community! Please take pictures, videos, share via social media, and use the hashtags #waterandroots and #gnj. Email your stories, photos and videos to Josh Kinney at jkinney@gnjumc.org.